Being considered for launch in India. 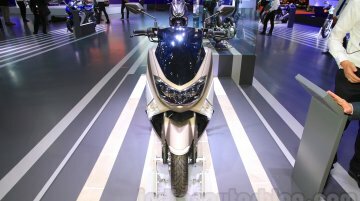 India Yamaha Motor displayed the 2016 Yamaha NMax at the Auto Expo 2016 in Greater Noida. 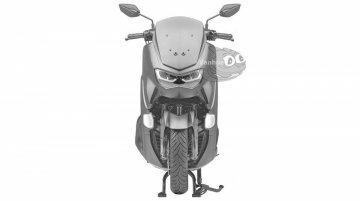 It was showcased to gauge public response and study its prospects in..
Yamaha Motor has unveiled two radical concepts namely Yamaha MWT-9 and Yamaha Resonator125, and conducted the local premiere of the new Yamaha NMAX 125 at the 2015 Tokyo Motor Show. 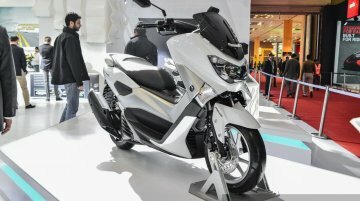 The first concept ..